The Division 2 open beta has been confirmed and dated. Ubisoft announced today The Division 2 open beta will run March 1-4 on PC, PS4, and Xbox One. News of the open beta was mentioned on a livestream recently. Details on the contents will be released soon, the firm promised. 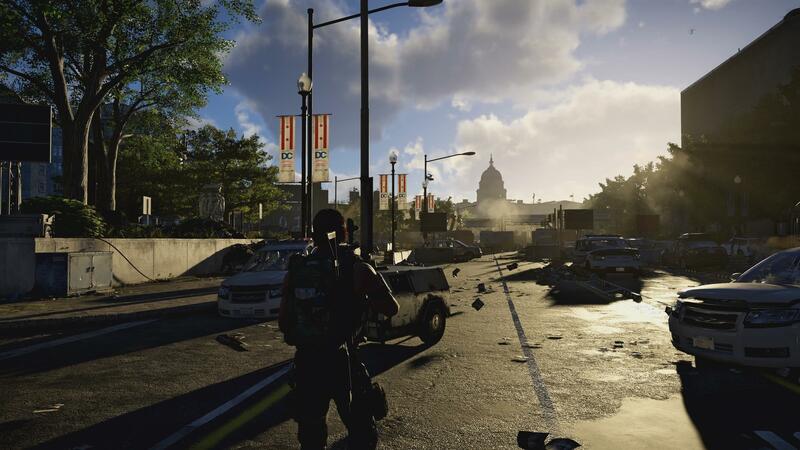 It’s likely to include content The Division 2 private beta players enjoyed last weekend, which you can catch up on a link. You can also look over various Comms, Echoes, and Artifacts guides through our dedicated hub. The Division 2 releases March 15 on PC, PS4, and Xbox One.